In this live call, Eric Dollard goes into the reasons why he believes Constantine Meyl is simply wrong about his claims about fictitious “scalar waves”, which is a concept that was discarded by the pioneers of the electrical sciences long ago. 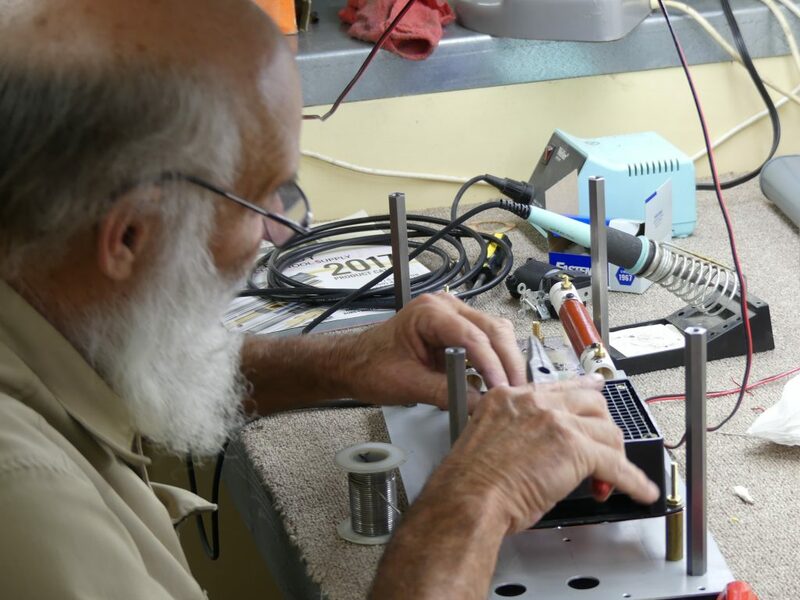 He also shares about longitudinal transmission and some of what his upcoming presentation will include that will be accompanied by a demonstration of a scale model Colorado Springs replica showing exactly what Tesla did and didn’t do. There are a lot of questions by a few people that gives a lot of food for thought on various topics so take a listen, share this with your friends and please consider donating to EPD Laboratories, Inc. to help support the work of Eric Dollard. Donation details are in the right column. Use the Share buttons below to pass this on to your friends. This is a copy of the EPD Laboratories, Inc. NVE-1 report by Eric Dollard. 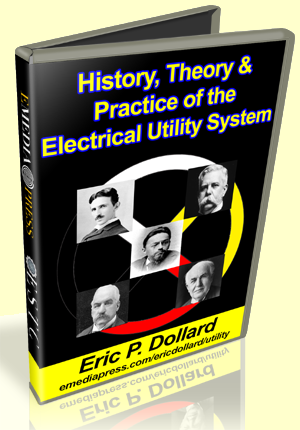 It is a summary of the five hour presentation History, Theory & Practice of the Electrical Utility System. This is a recording of a live Q & A call with Eric Dollard a few weeks after his 5 hours landmark presentation was given at the 2018 ESTC (Energy Science & Technology Conference). EPD Laboratories, Inc. is a 501(c)3 non-profit charitable corporation so all donations are tax deductible. Please visit the right column, you can donate by PayPal or you through the mail. Anything you can donate would be greatly appreciated and is very much needed at this time. Please share this call with your friends using the share links below.